A few months ago I mentioned The CCI Slingshot and there seems to be quite an interest in this trading strategy. This formation is quite common on several time frames and can be made to be profitable with adherence to some rules. 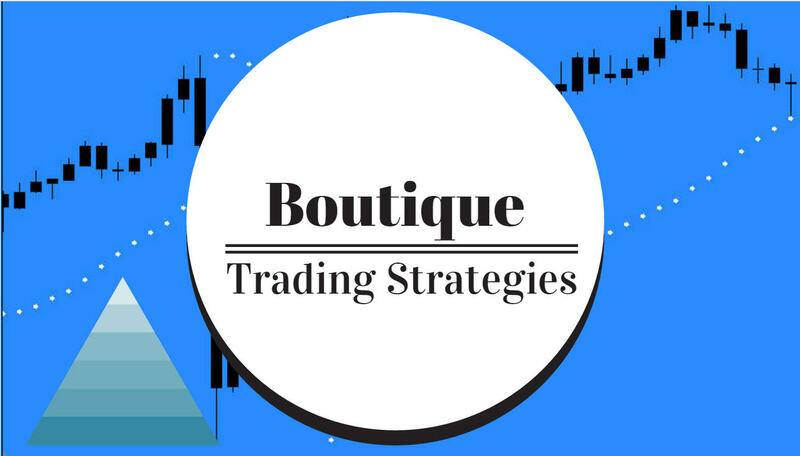 This is a trend following trade and is used for a continuation entry. Important is a way of determining trend, I use a 34 EMA, there may be better methods, that is the one that I have been accustomed to. On the chart we need a CCI14 overlayed with CCI6. We look for the CCI 6 to pull back to at least the 100 line while the CCI14 pulls up to the zero line or a tiny bit above it. CCI6 wll form a very sharp ‘V’, and entry will be as the CCI6 crosses the zero line. It is essential that a tight stop loss be used for all entries. There are varying opinions as to the effectiveness and profitability of the CCI Slingshot. Some traders feel it to be easy to use and most profitable and others feel it to be a loser. Only experience working with it will determine your success. In a long trend there will be perhaps 4 or 5 slingshot entries, it is best to be strict regarding the pattern as some similar looking formations will result in a loss.